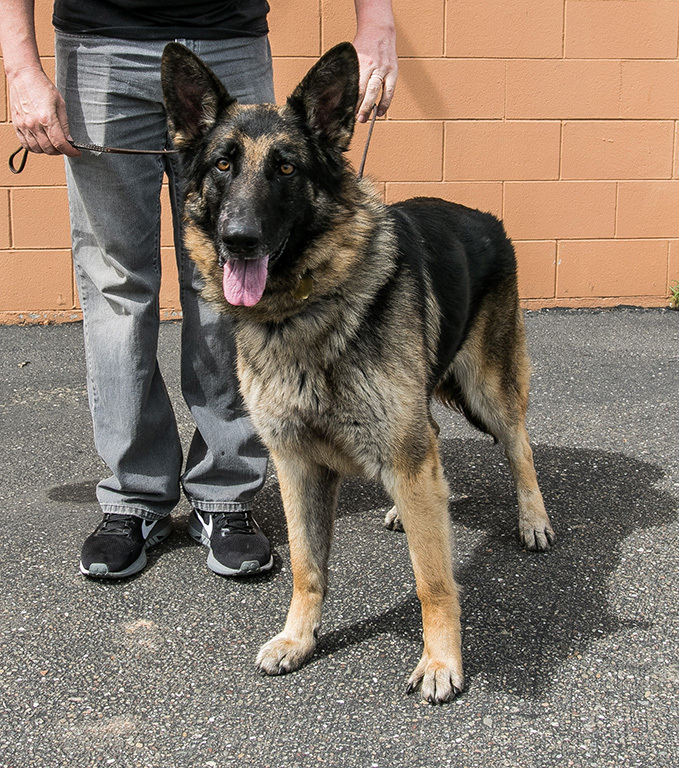 When we are notified about a German Shepherd Dog in need we first determine if they are qualified for our program. Our number one goal is to rescue and save German Shepherd Dogs who pass our temperament evaluation and who appear healthy. 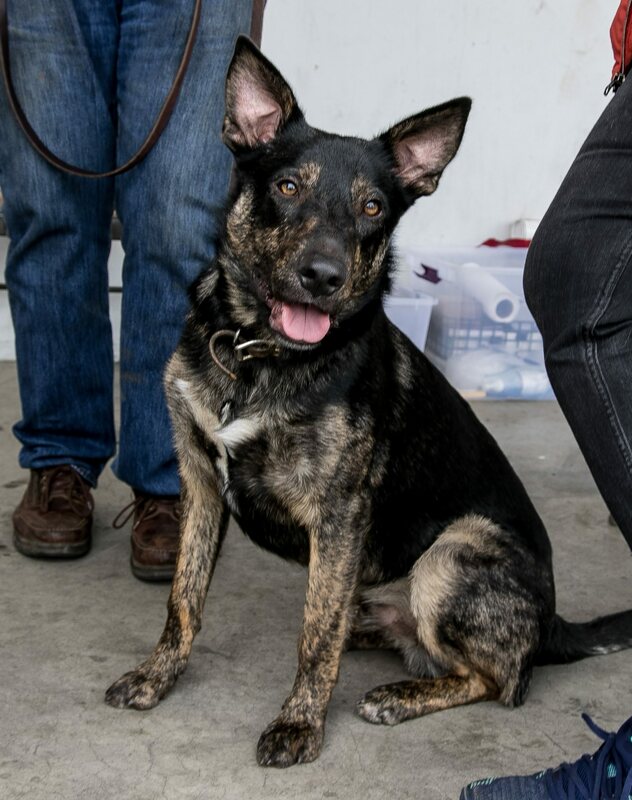 Our evaluation process helps us to determine if that GSD will be able to be safely placed into a home and be a part of the family. While the GSD is in our care, our volunteers use this time to transport them from the shelter to their foster home. From their they have vetrinary visits and once they are ready, they attend our adoption events. Once they are in a foster home, GSGSR evaluates them to see how they are doing in that home and if they are thriving or if they need more work. From here we can determine how they walk on leash, if they have a prey drive, how their house manners are. Not all GSD's that we pull were inside dogs, so we do our best to help prepare them for a home environment. GSGSR is committed to placing them in a home where they will be set up for success while they go through the typical adjustment period as they integrate into their new adoptive family. GSGSR does not just look for any home to place one of our dogs. We do have an extensive process for finding the right adopters for our dogs. As much as we are looking for a home to place, we are looking for adopters to place with our dogs. We WANT it to be the right match from the start. Our adoption counselors will do a phone interview, a home visit and then a visit with you and the dog you want. Keep in mind that the dog you see on our site or meet in person, may not the right dog for you. We evaluate the adopter, their lifestyle, home environment and then decide which dog we think would be a good fit. This process can take a while (sometimes a month or longer) so we ask that people are patient. 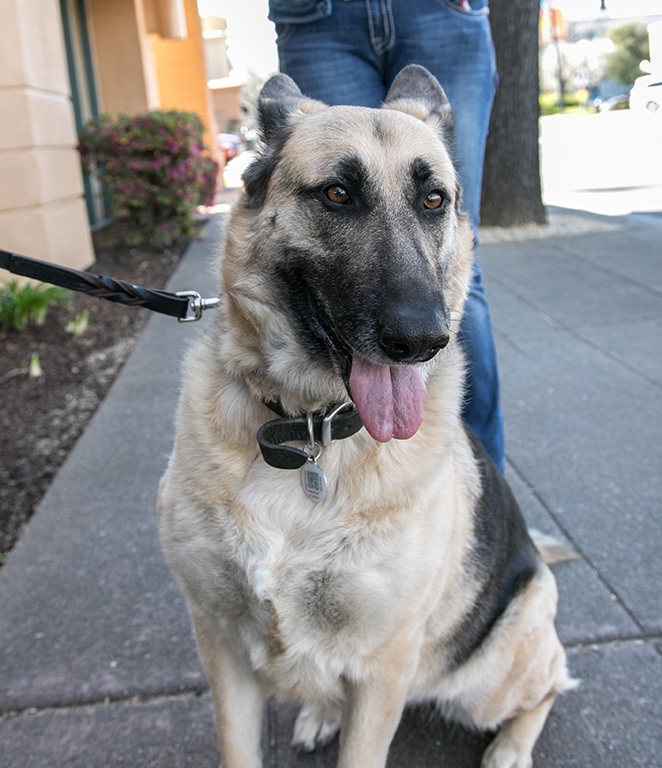 The sooner that one gets in their adoption questionnaire, meets a dog at our adoption event, and has a completed home visit, the sooner they can add one of our GSD's to their family. What dogs are available for adoption? What about children and dogs?